The Bendigo Hospital will be a world class regional hospital which will provide access to the people of the Loddon Mallee region. Bendigo hospital is beginning designed to provide the increasing demand in the future. 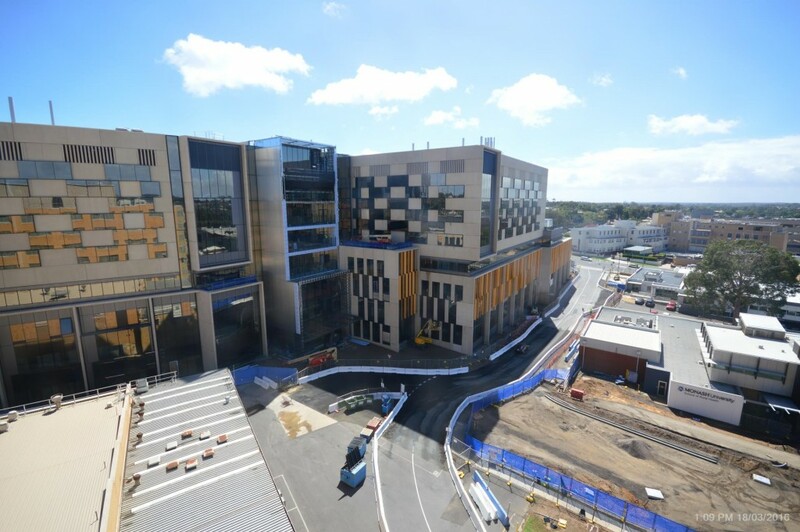 Bendigo Hospital will have 372 inpatient unit beds, 72 same-day actor beds, 10 operating theatres, a helipad, a wellness centre and retail shops and cafes.